And on That Farm - With a Big Quilt Here and a Small Quilt There is the block 1 applique pattern for And on that Farm Quilt by McKenna Ryan. 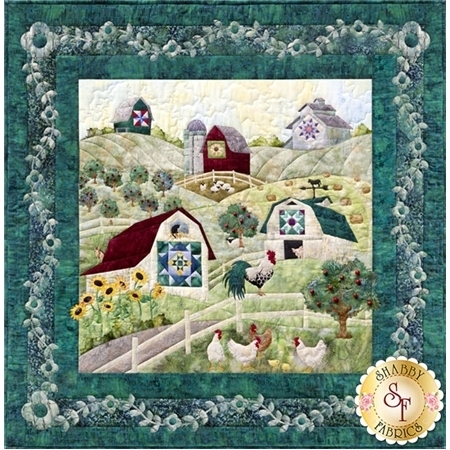 This quilt block features a quaint farm town with quilts on the barns! 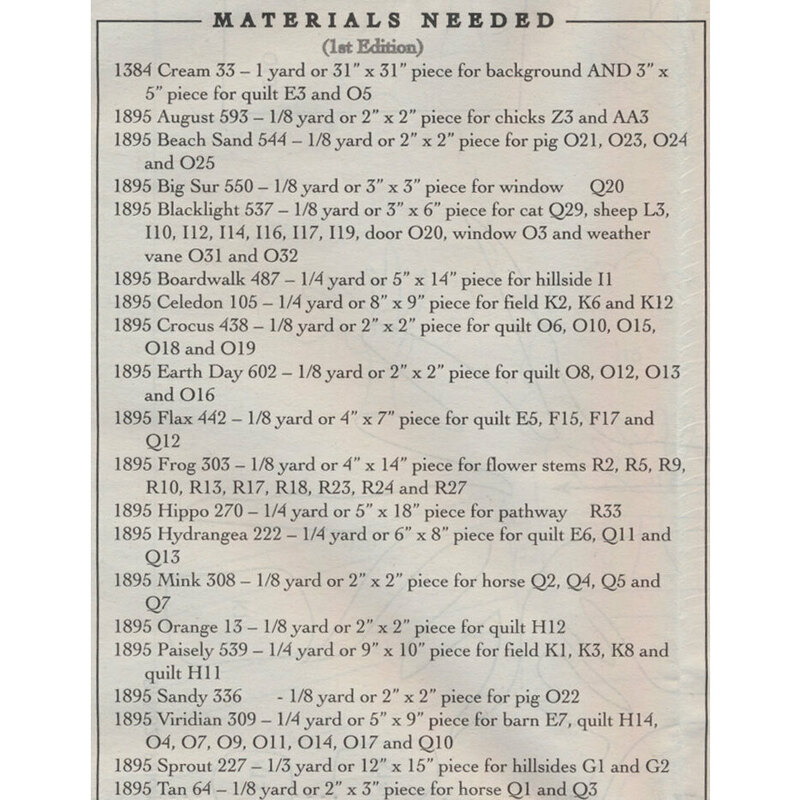 Finished quilt block measures 47 1/2" x 47 1/2".